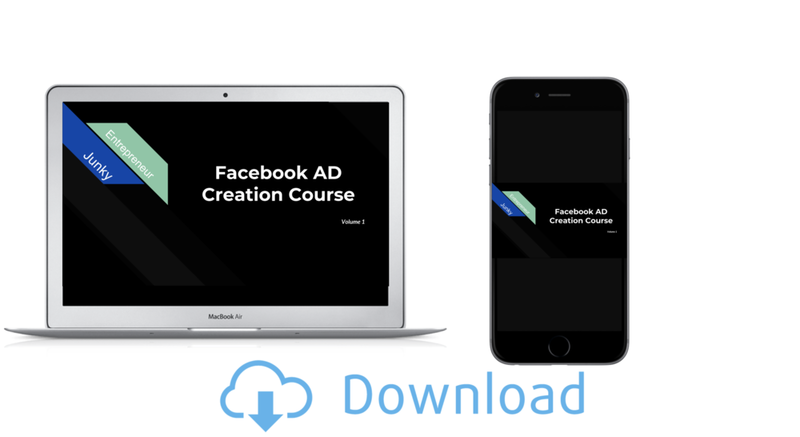 *NEW*Facebook AD Creation Course for ROI advertising. To teach each every person that wants to create successful Facebook ads with simple products that made me hundreds of thousands as discussed in the course! The most important factor before you lose all of your money in drop shipping without this education! SUGGEST TO DOWNLOAD ONTO A DESKTOP FIRST.